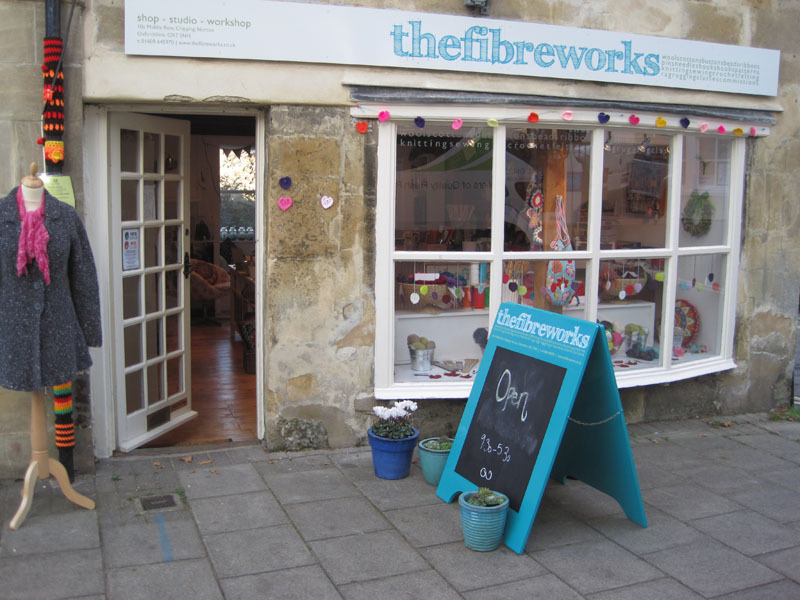 The FIBREWORKS is a knit and crochet shop and studio in the heart of the Cotswold market town of Chipping Norton. 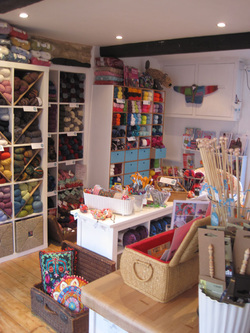 We stock a wide selection of yarns, needles, haberdashery and quilting fabrics, sourced from independent and Fair Trade producers across the globe, as well as a wonderful range of “staple” yarns. 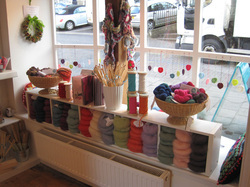 Upstairs is The FIBREWORKS studio where we run workshops in crafts, such as felting, quilting, sock knitting, hat making, and rag rugging. The studio is also available to hire for meetings or other workshops. 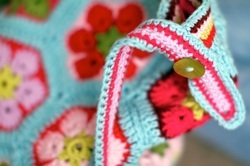 New to knit & crochet? We can help! Our classes are small and friendly. We also have wonderful starter kits, books and project ideas. Click on the Classes link or call us on 01608 645970 for more details. Already knitting? Come along to one of our regular groups, bring your current project or seek inspiration for something new. Advice and experience is shared and expert help is always on hand. Find out more on the Classes link or call us on 01608 645970 for more details.